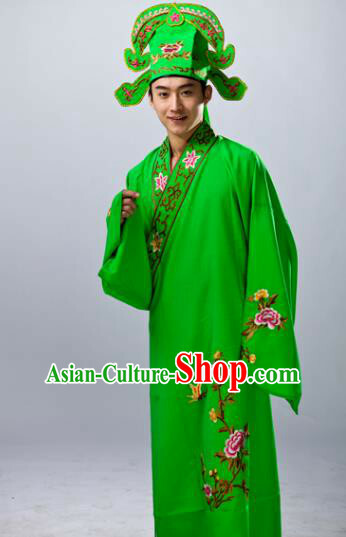 Color: If you like the same color as the picture, you do not need to select or select Same as pictures. 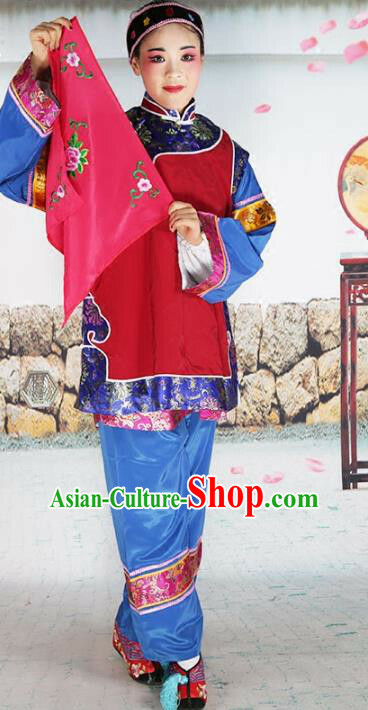 If you wish to change the primary color, you may select another color based on the color chart. 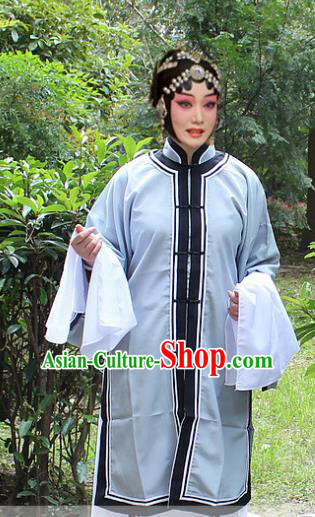 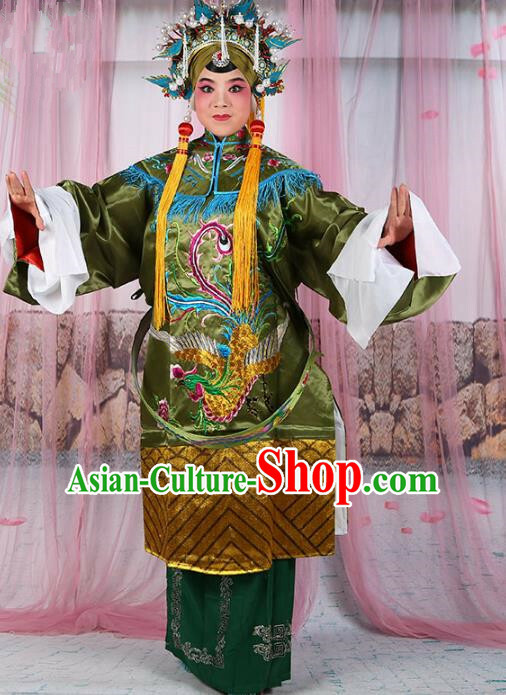 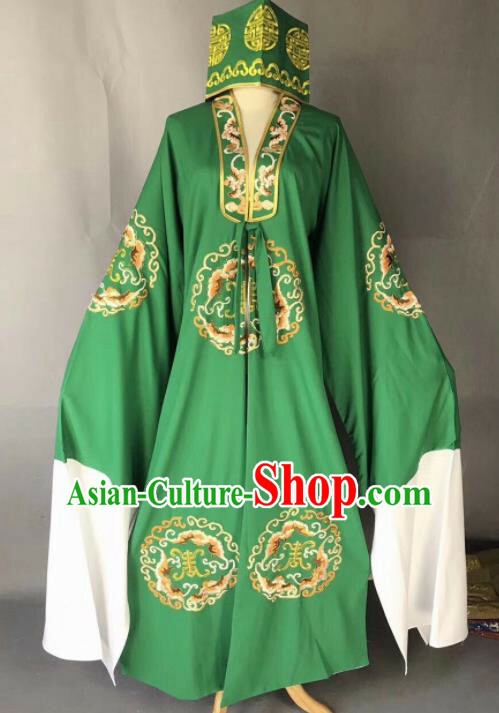 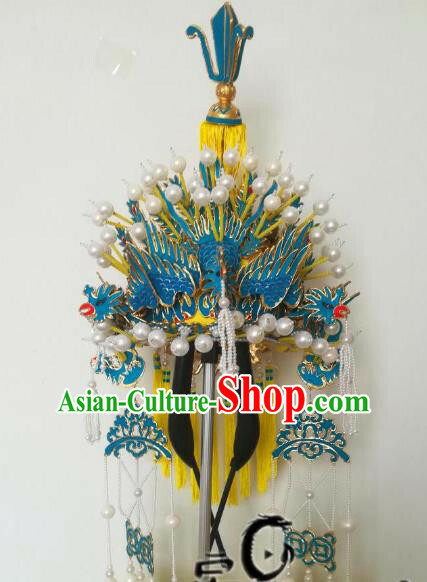 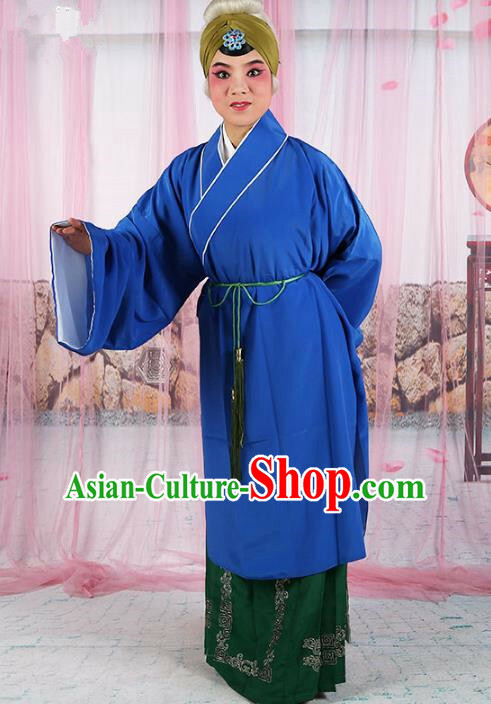 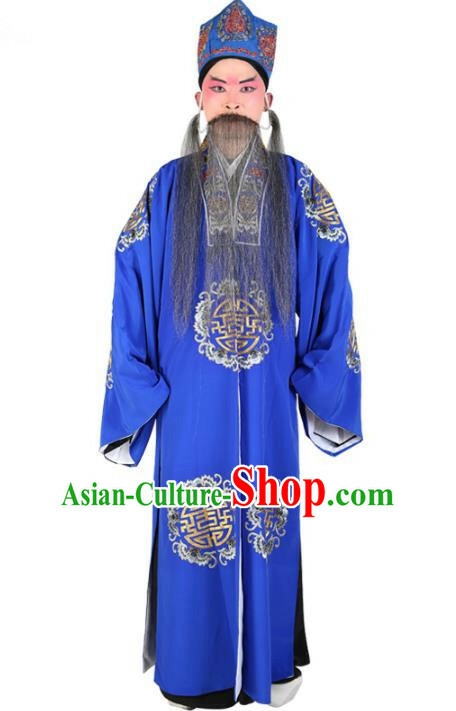 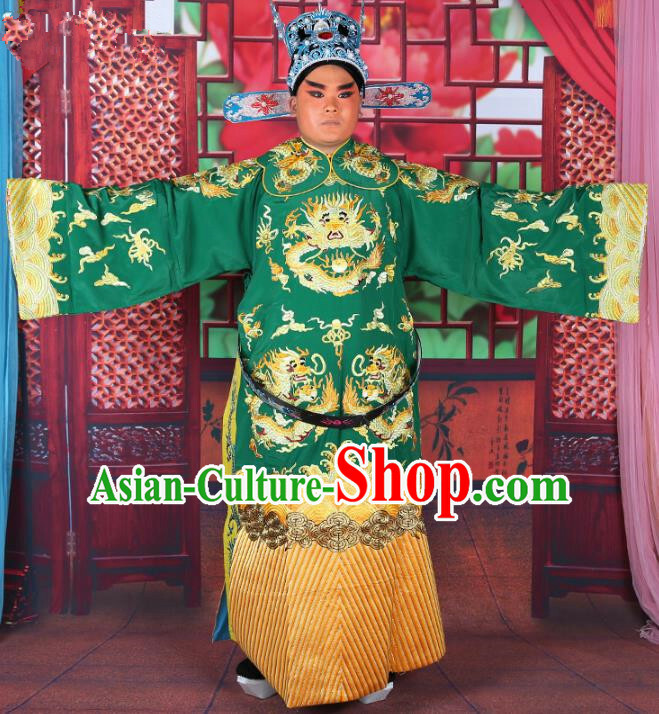 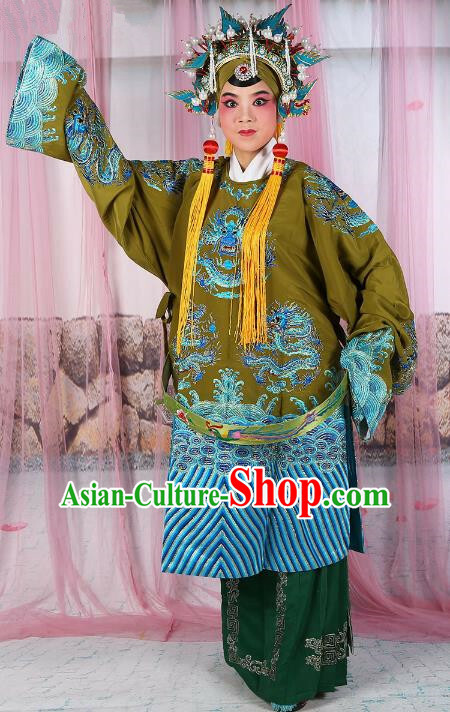 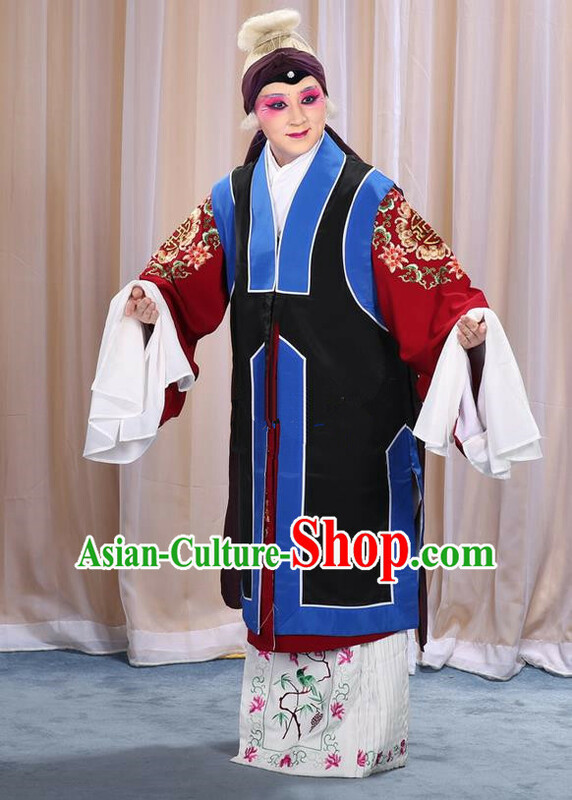 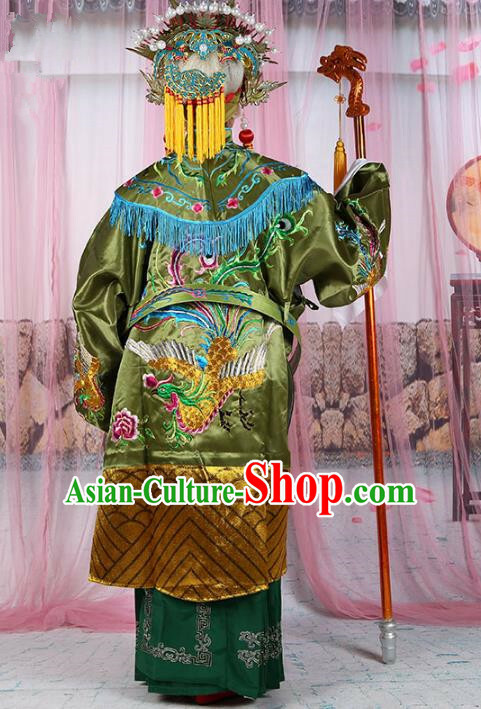 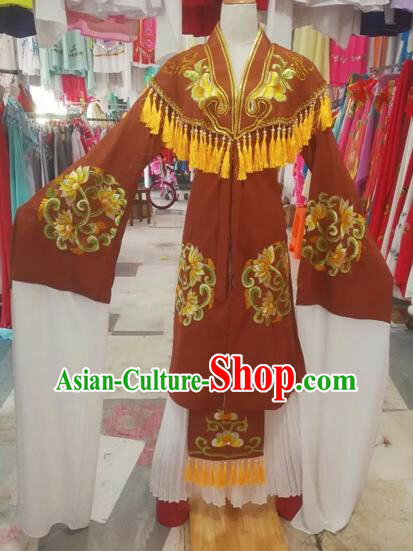 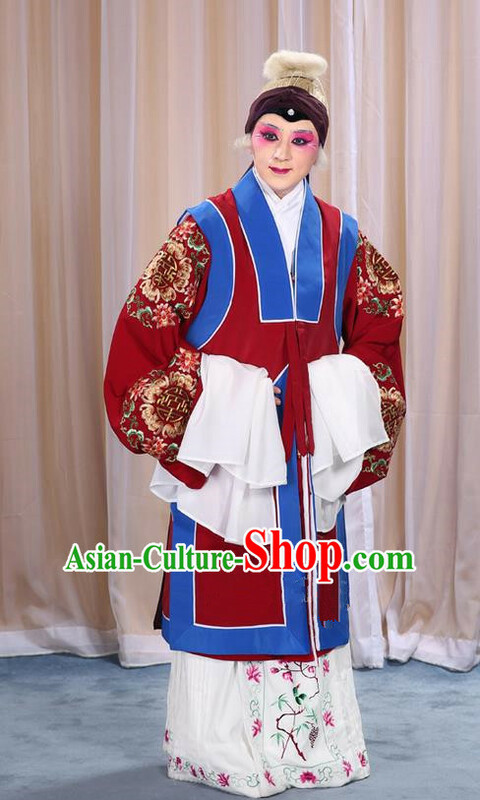 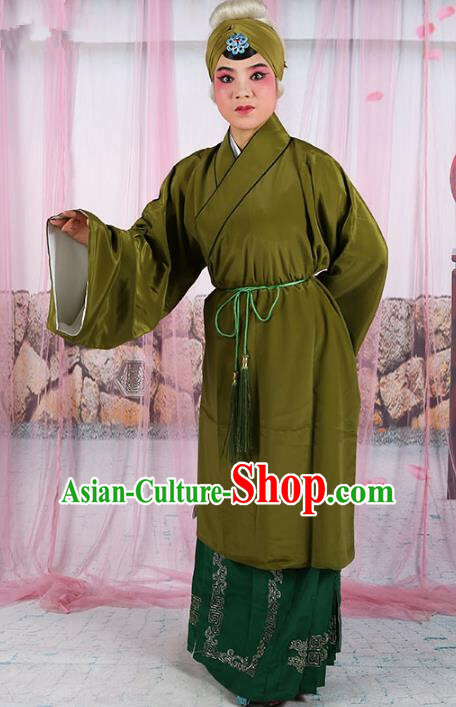 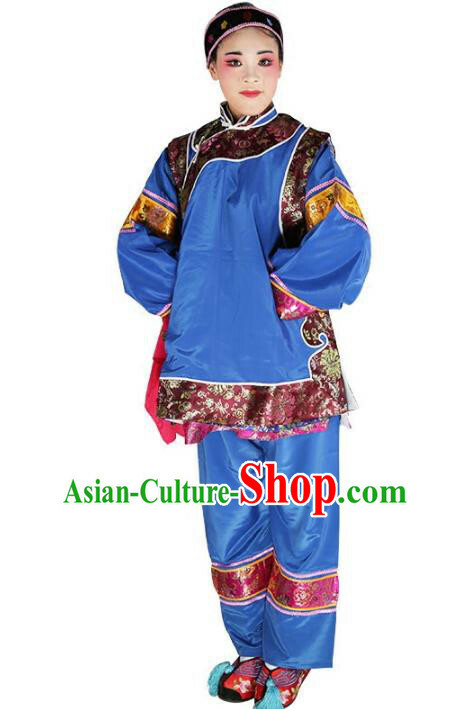 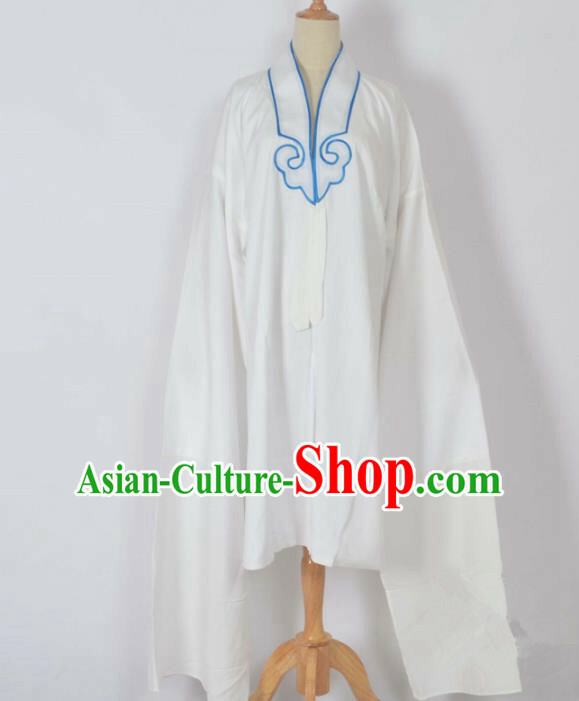 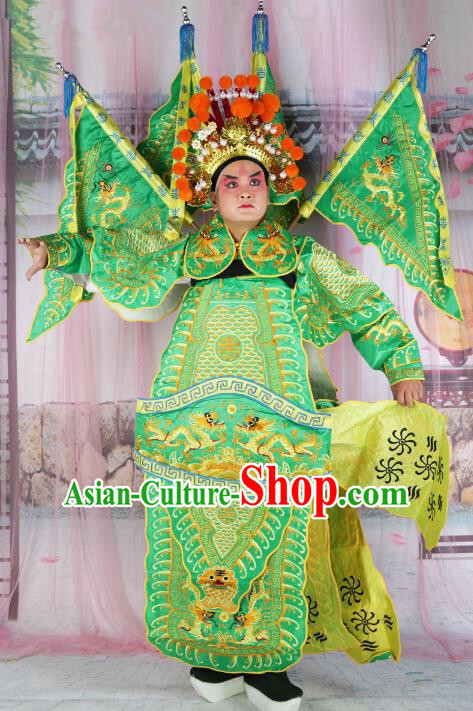 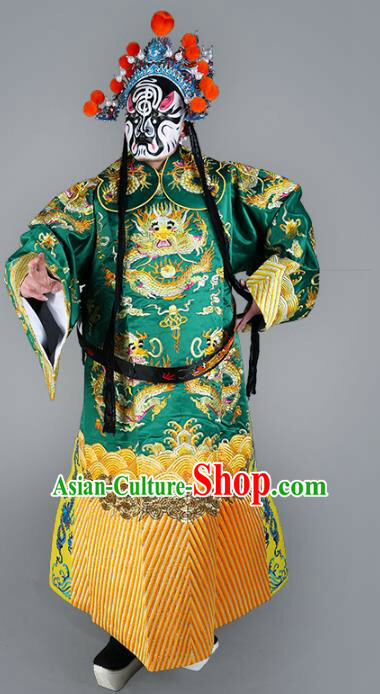 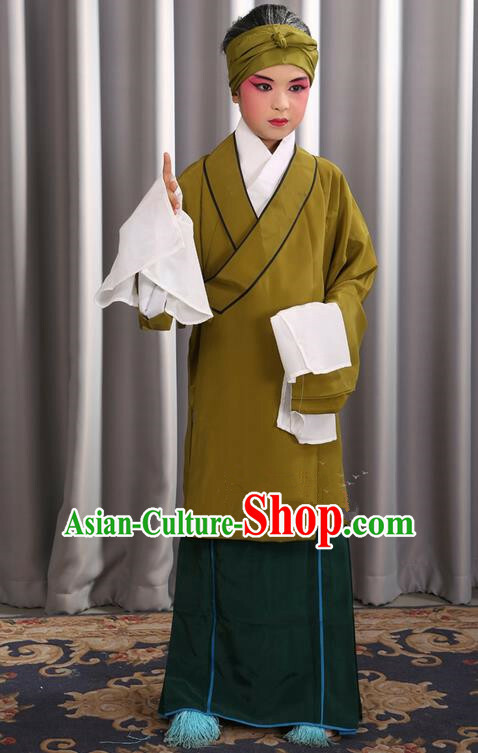 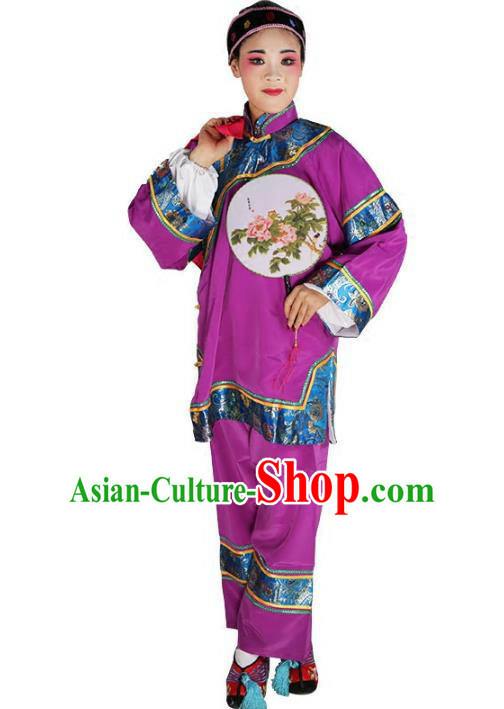 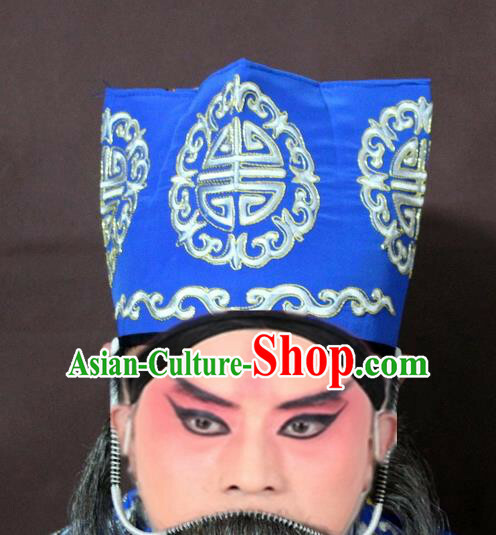 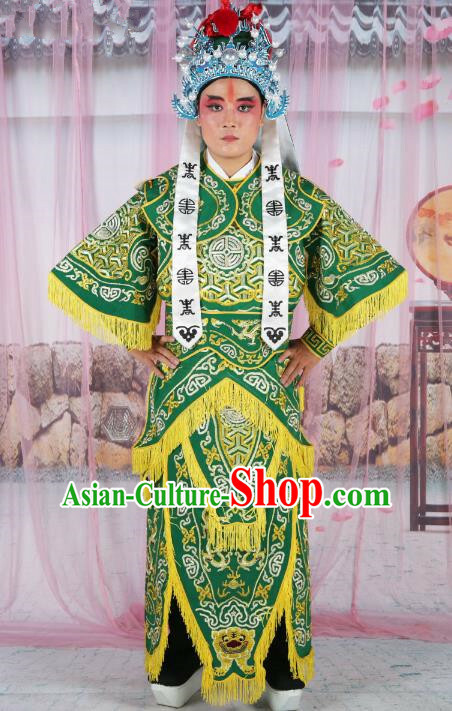 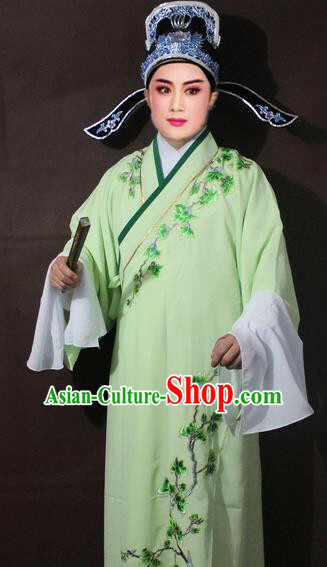 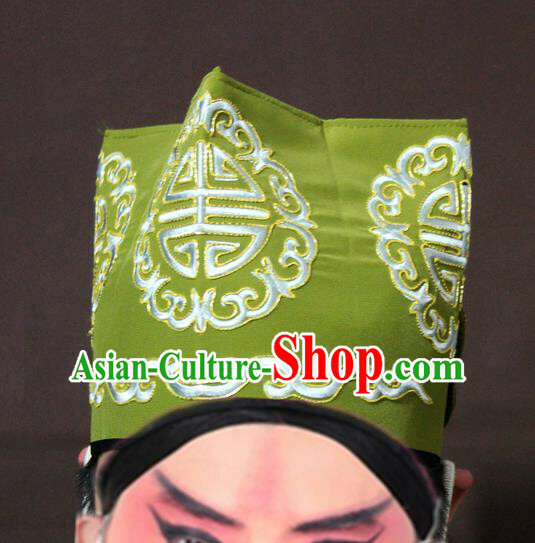 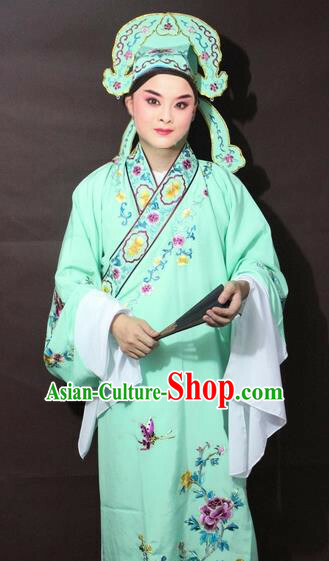 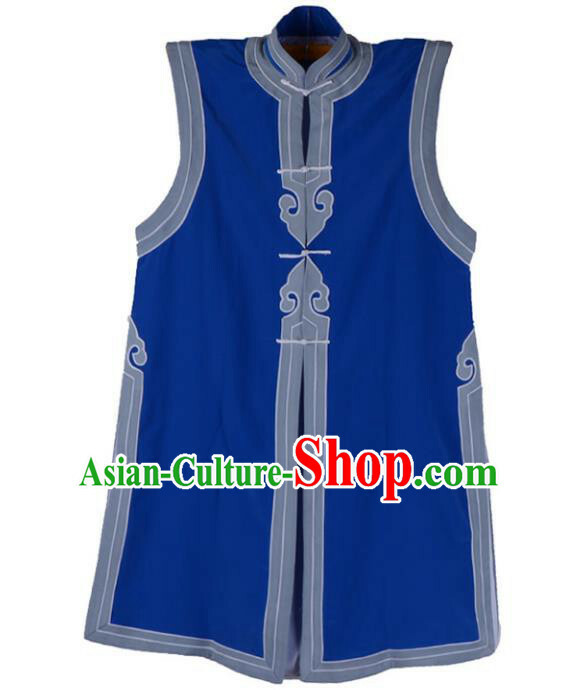 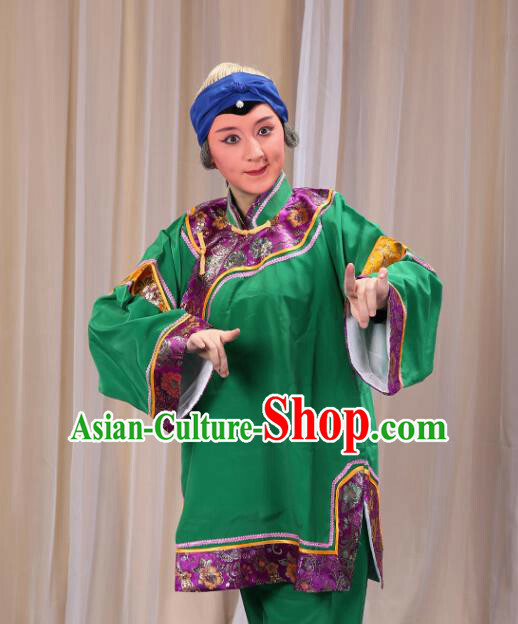 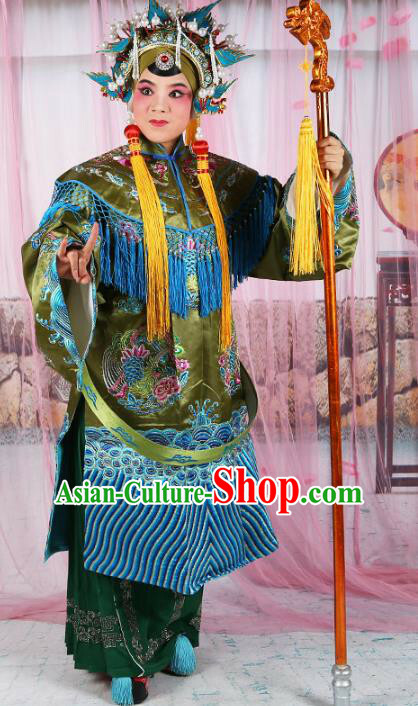 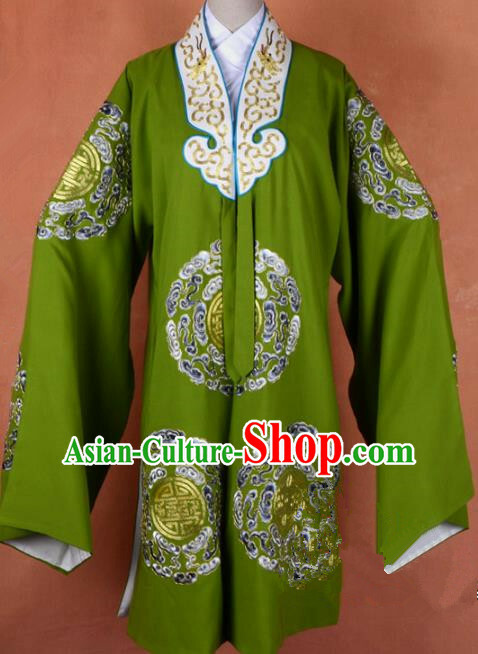 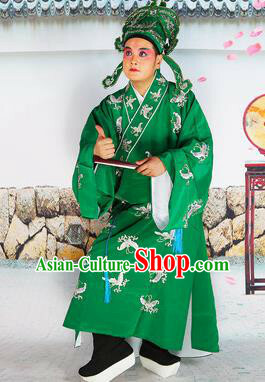 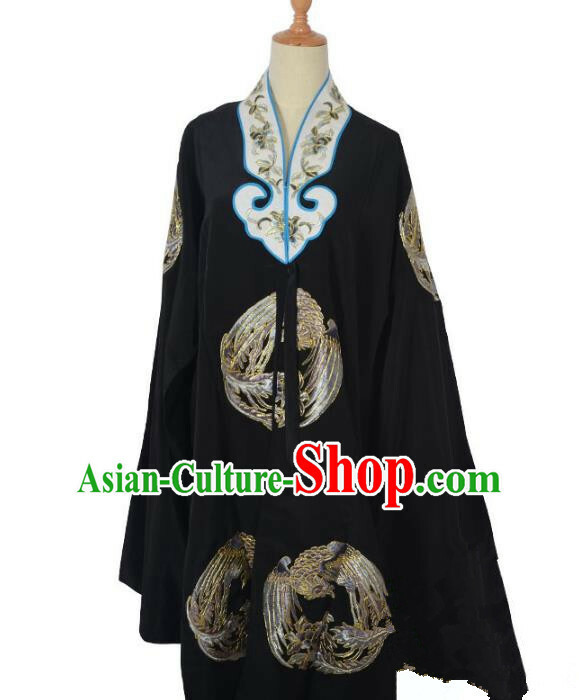 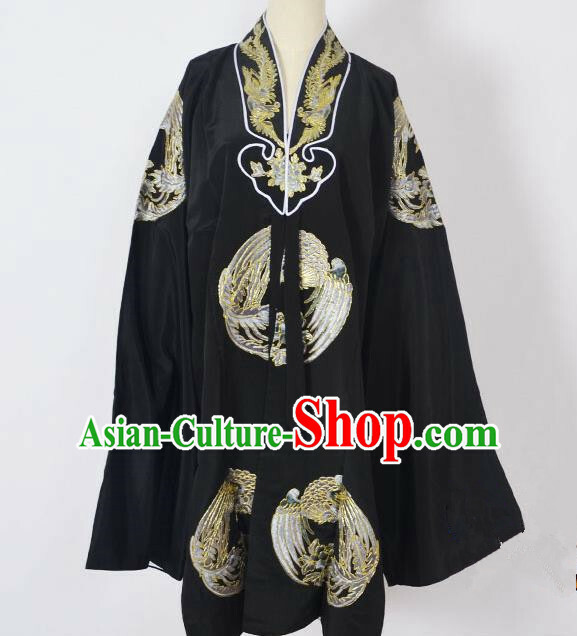 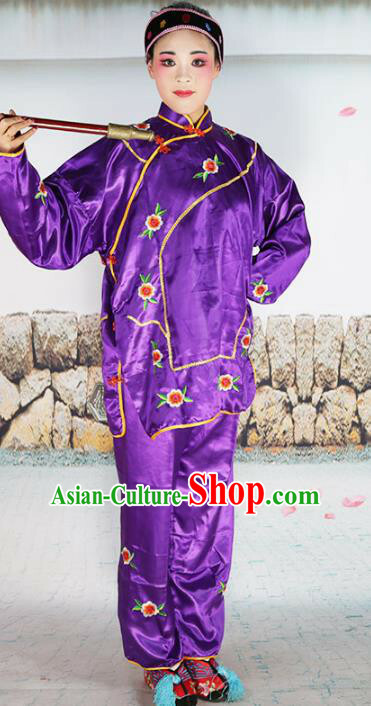 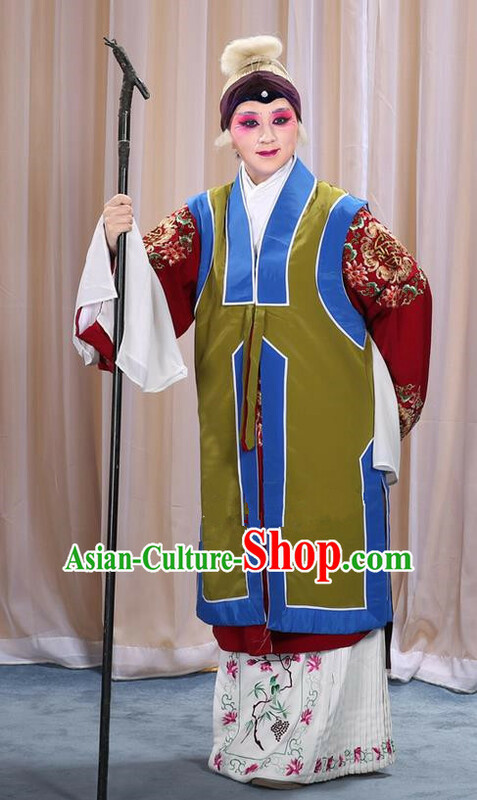 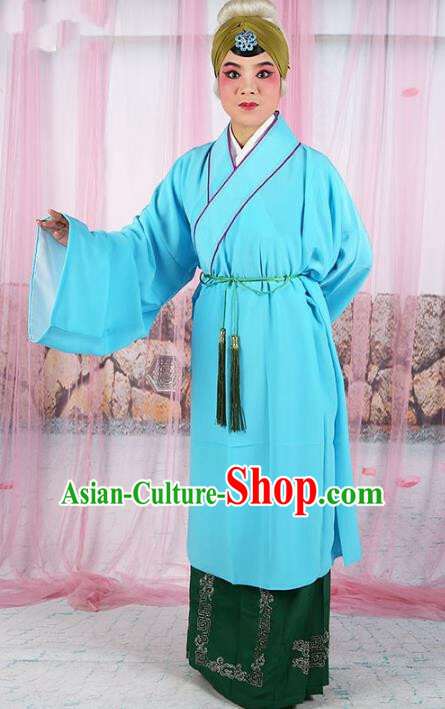 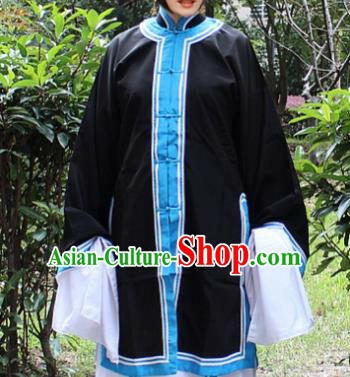 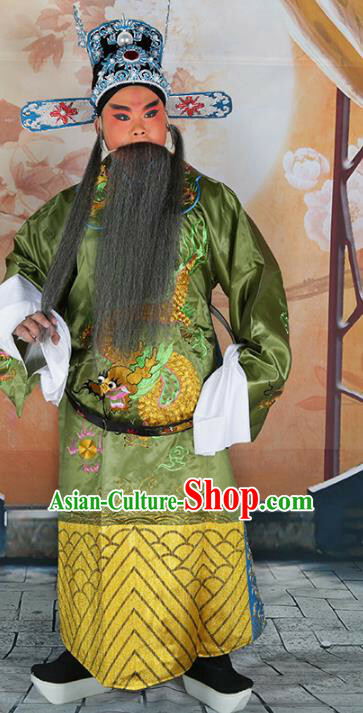 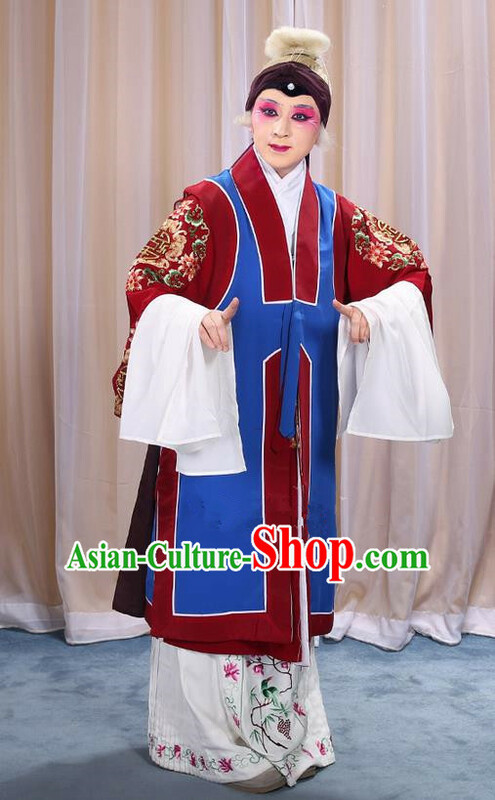 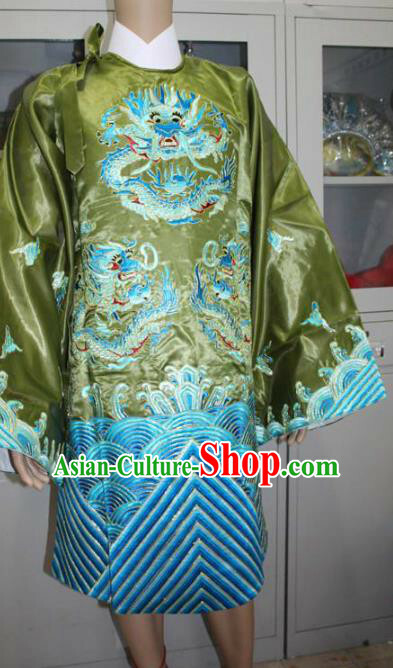 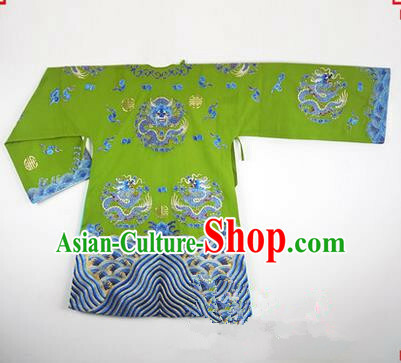 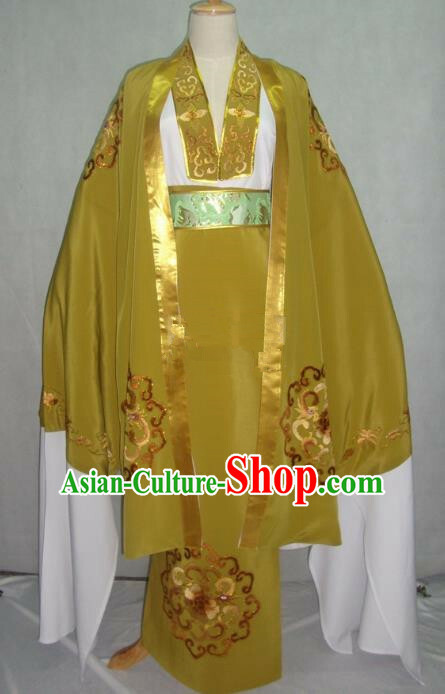 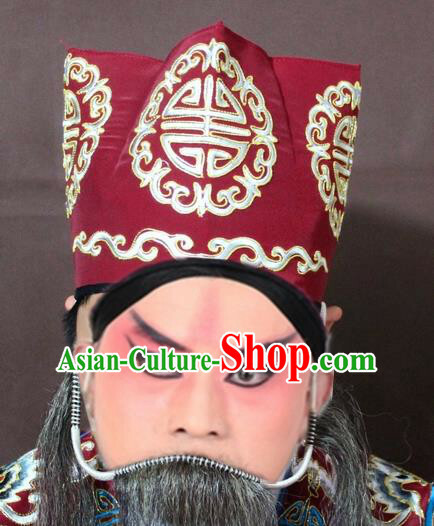 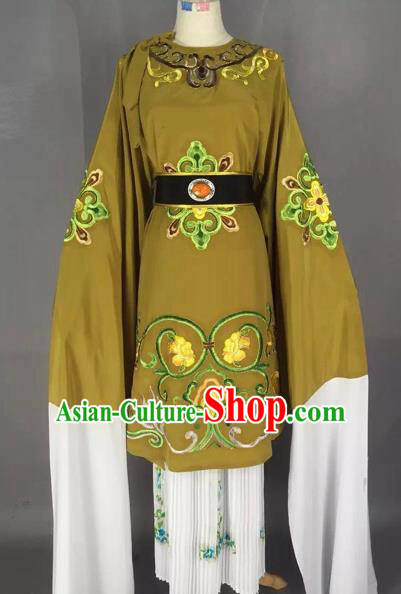 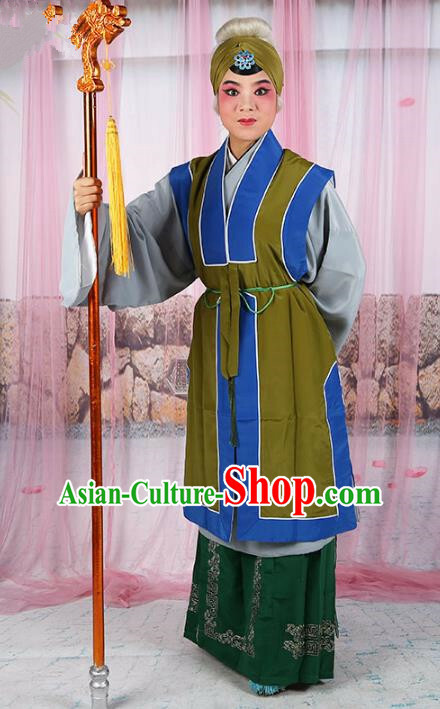 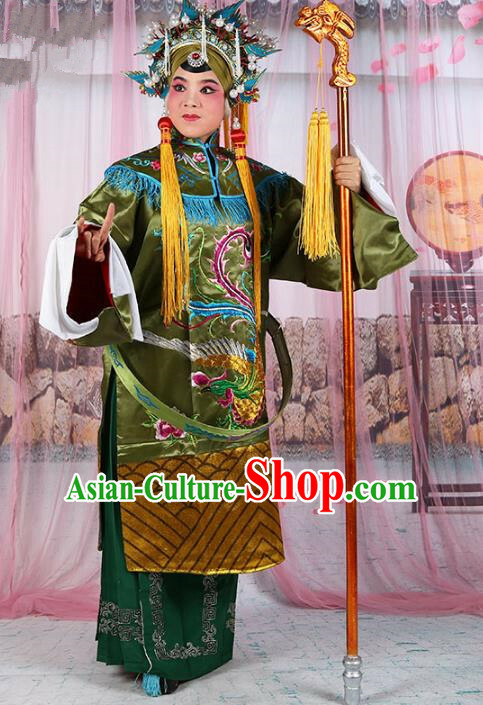 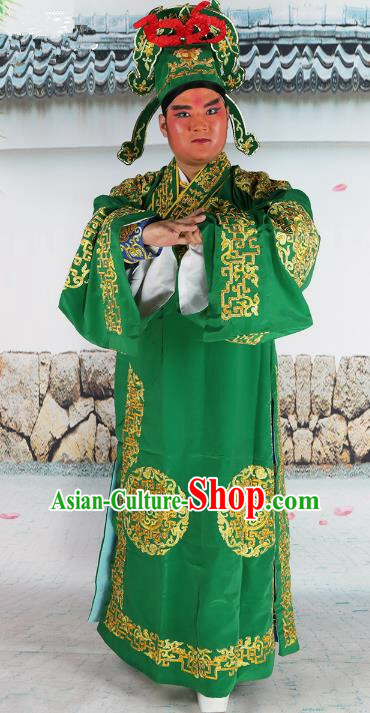 For enquiry of Chinese Beijing Opera Old Women Costume Green Embroidered ...?